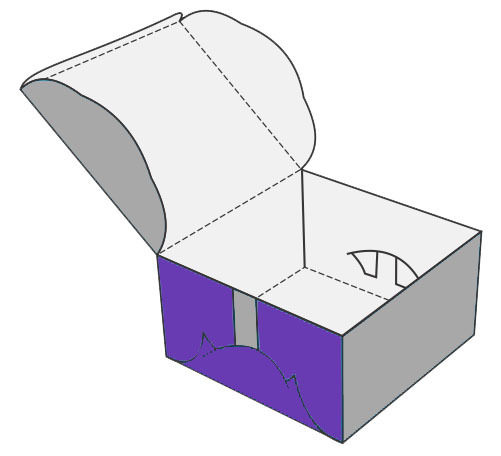 Top closure is a different design of box used for packaging any sort of material. 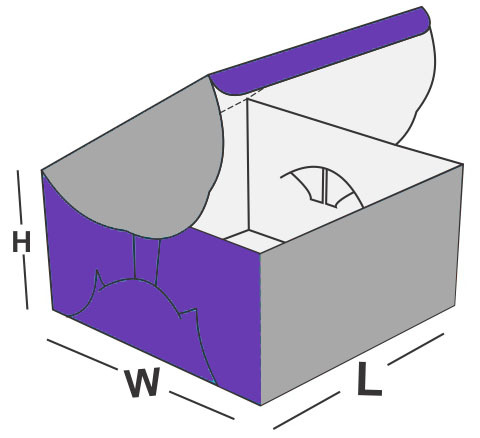 Instead of locks or handles, these type of boxes come with having closure at their top. Boxes of these type are very economical as compared to the type of boxes used for packaging products. 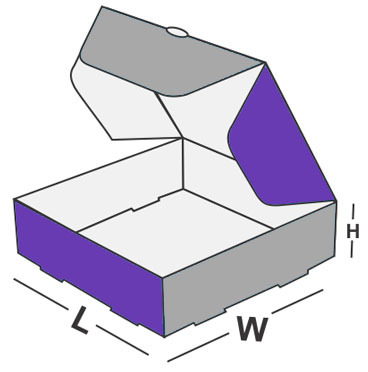 This is the main reason why top closure boxes are becoming one of the most desirable to many of the industries out there.Packaging of any type of product becomes a necessary element from time to time mostly due to safety and handling reasons. Whenever a product is presented packaged in a box, the customers have to pay the price of that box also. That box might not be of any use for the customers once the product is unpacked for use. Sometimes, this fact may lead the customers to not to buy that product due to which the respective company possibly face a bigger loss. Therefore, when the customers will find the price of the product quite reasonable even being packaged, they will definitely buy that product. 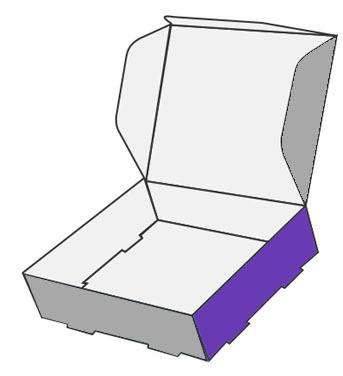 Top closure boxes made this possible meaning that such type of packaging can make definite rise in purchases of your product.